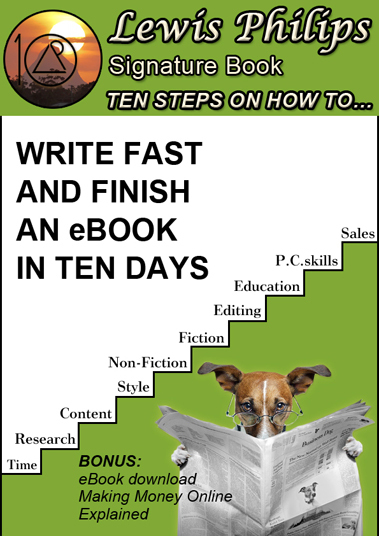 You made a commitment to start and finish your ebook in 10 days. You have accomplished it and it’s a great achievement. Now is the time to be rewarded for your efforts. 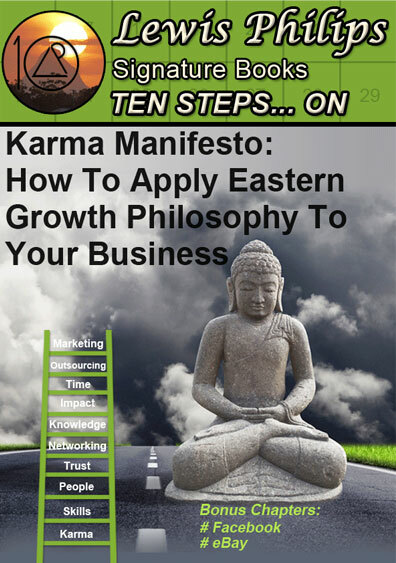 This is your creation, so why not profit from your e-book? 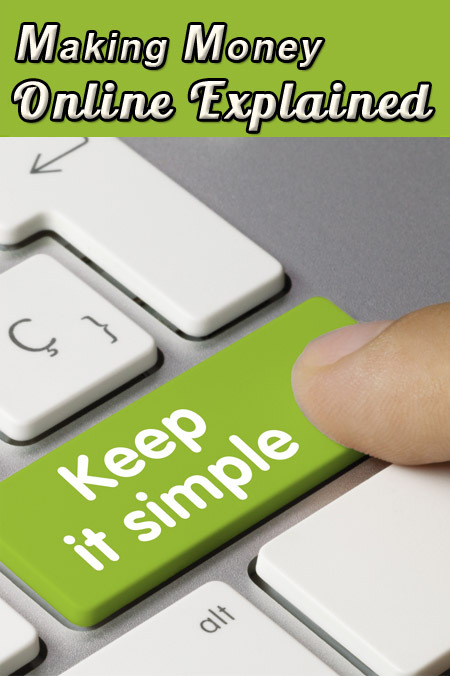 Tap all possible avenues to sell your story. To begin with, understand the basic distinction that publishers print books and authors sell them. Publishers do NOT sell books – they just add your name to their author’s list and that’s it. Period. From there on, you are virtually on your own field trip. Just getting your book registered for sale on Amazon’s Kindel or Barnes and Noble is not actually going to sell it. It just makes it a little easy for you to sell it, as you gain access to various marketing tools that these online giants can offer you, at a fraction of the cost that offline publishers charge. But the actual selling you would need to do yourself. Another advantage with digital publishing is that you can wield total control in the print run, and scale up or down to as many copies as you want. So if you just want to circulate a few copies to your friends and family and gauge their response (as in test market) before offloading the book in an open market, digital desktop publishing actually allows you to do that on a small budget. Otherwise, you can choose to be your own publisher and distributor.